The free and open web faces real challenges. More than half the world’s population still can’t get online. For the other half, the web’s benefits come with too many risks: to our privacy, our democracy, our rights. Web Foundation Founder and web inventor Sir Tim Berners-Lee explains why he’s launching a new global campaign “Contract for the Web” in May to get government, companies and the public to stand up for a free, open and safe web that benefits everyone. 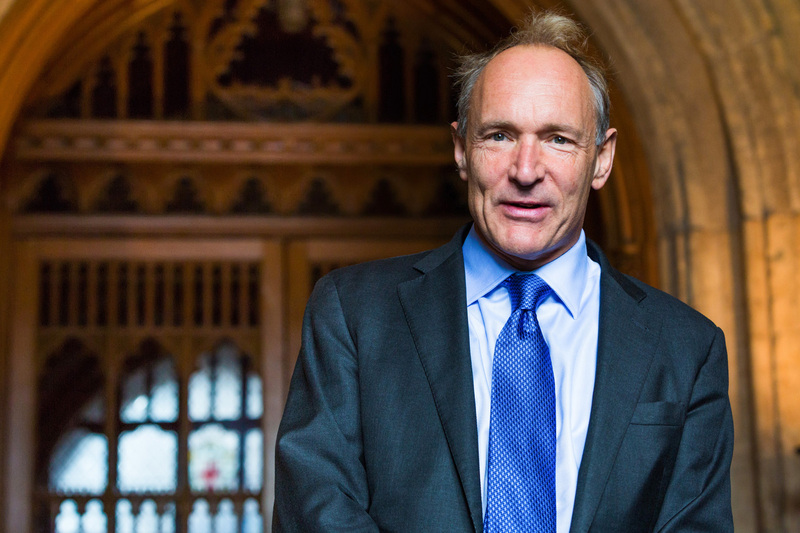 In May 2019, “Contract for the Web” campaign will be launched by World Wide Web inventor Sir Tim Berners-Lee to outline “clear and tough responsibilities” for those with the power to make the internet a better place. 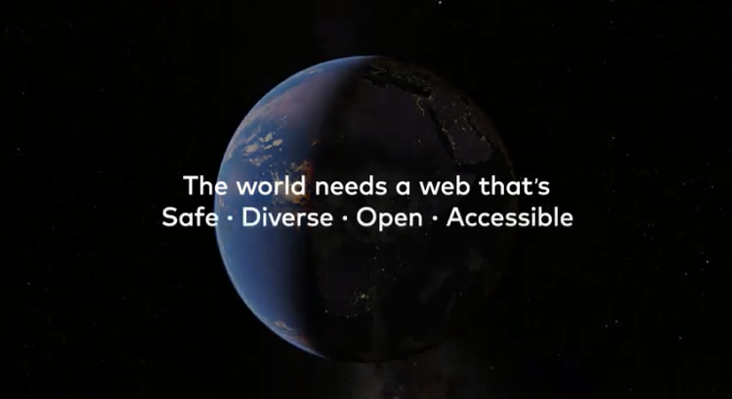 Leading up to the campaign, the Web Foundation launched The Case For The Web Report, reflecting on what the web has allowed humanity to accomplish over the past nearly 30 years, “outlining the urgent action needed to tackle these risks, covering issues including hate speech, data privacy, political manipulation and the centralisation of power online among a small group of companies”. The distributed power of the web has shifted to lay in the hands of just a few, online abuse is on the rise, and the content we see is increasingly susceptible to manipulation. Over 1.2 billion internet users live in countries where net neutrality is not protected, and more than 1.5 billion people live in countries with no comprehensive law on personal data protection, leaving them particularly vulnerable to increasingly common incidents involving breaches of personal data. The report outlines a number of policy recommendations in support of the process to build a Contract for the Web, which will define responsibilities that governments, companies and citizens each have to create a better web.